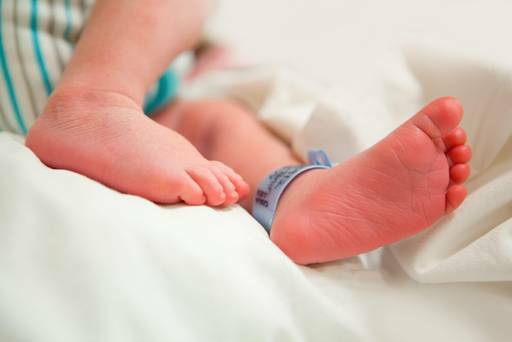 The mother (33) gave birth to a healthy baby girl two weeks ago in Cork University Maternity Hospital following Pre-Implantation Genetic Screening with IVF at Cork Fertility Centre. The complex new procedure was recommended to the woman and her partner following several failed attempts at IVF. The ground breaking procedure involves screening embryos for chromosome abnormalities before they are transferred to the womb. The procedure significantly increases the chance of successful implantation and pregnancy in the aftermath of the procedure and decreases the chance of miscarriage. The procedure also reduces the chance of giving birth to a baby with chromosome abnormalities. The success of the procedure is expected to offer hope to many couples struggling with multiple miscarriages and failed IVF treatments. When Melissa Greenberg met Tina Kolovchevich five years ago, she knew immediately she wanted to be friends. They were both professionals in New York, both in their 40s and both struggling to become moms. 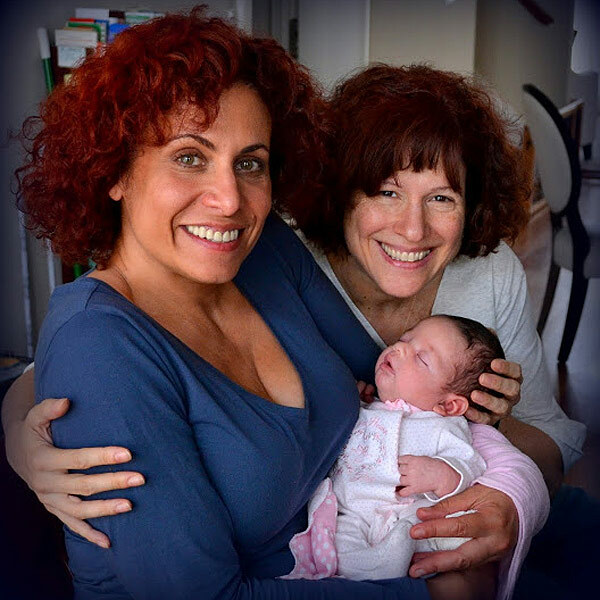 "We hit it off right away," says Greenberg, who met Kolovchevich at an in vitro fertilization (IVF) clinic in Manhattan. "We were there for egg retrieval (a process where eggs are pulled from the follicle wall for fertilization). We were cracking jokes, nervous, both about to pee our pants. I thought to myself, 'I need your email. We need to be friends.' " What she didn't know is they would eventually become pregnant with full-blood biological siblings, creating an unconventional family and a bond that goes much deeper than blood. "It's so incredibly painful when you can't get pregnant," Greenberg, 47, tells PEOPLE. "Unless you've gone through it, it's very hard to understand. 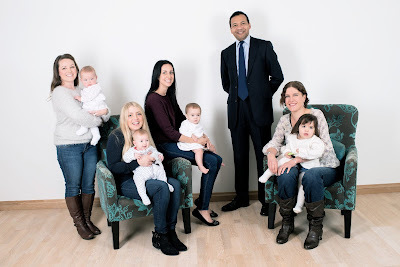 The only people you can really talk to about IVF are people who are going through it – the fertility drugs, the emotions, the disappointment. You try to push it to the back of your mind, but it's like you carry it around like a backpack. "Getting pregnant is one of those things most people just take for granted. Piece of cake, right?" Greenberg says. "For everybody else, it seems somebody sneezes on you and you're pregnant." That certainly wasn't the case for Greenberg, an event planner and stand-up comic now living in San Diego. She suffered two miscarriages, endured four rounds of IVF and spent more than $100,00 in her quest to become a mom.